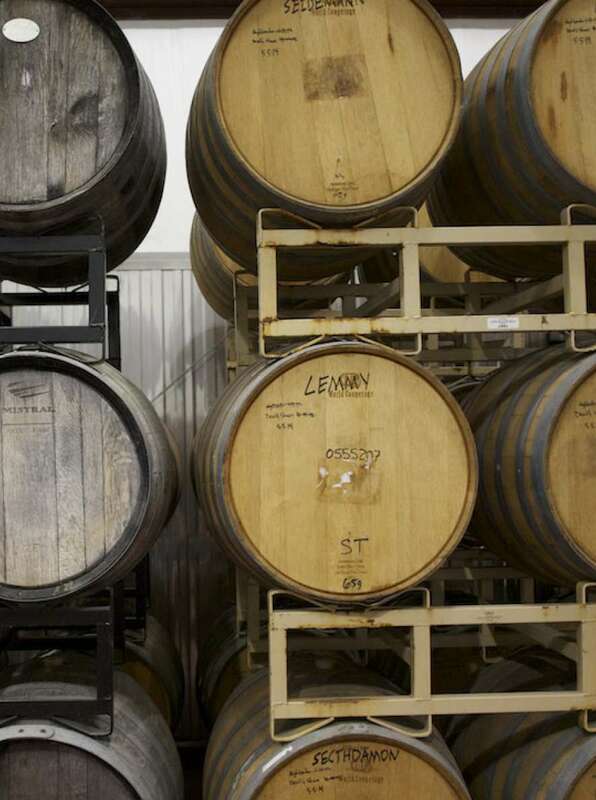 Real Spirits emerged from deep roots of craft brewing in the Texas Hill Country. After 21 years of building a solid foundation of beer, we launched the Real Spirits Distilling program in 2017. Our owner, Brad Farbstein, is as passionate about unique handmade spirits as he has always been about craft beer. In October 2014 he filed for a distillery permit and began tinkering away to create what would become Real Spirits. 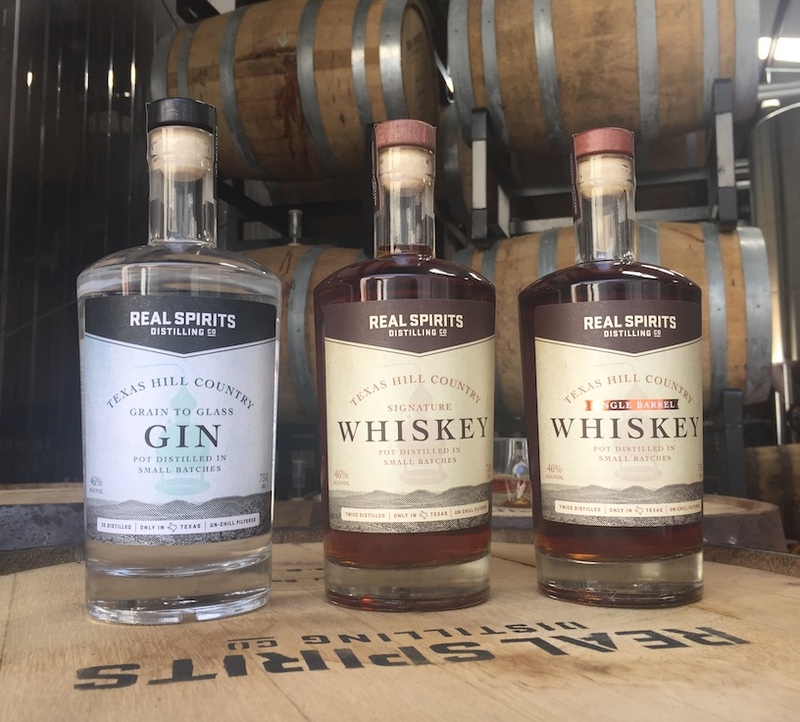 In April 2017, after years of experimentation and fine-tuning, we launched Real Spirits to the public out of our tap room with Texas Hill Country Signature Whiskey, Grain to Glass Gin, and the highly limited first batch of Single Barrel Whiskey. All Real Spirits starts with – of course – a foundation of Real Ale beer. Currently, Real Ale’s Devil’s Backbone Belgian-style Tripel and the award-winning Real Heavy Scotch Ale are used to make our signature and single barrel whiskey, and White, a Belgian-style wheat ale, is the base beer for our gin. This means we make all Real Spirits liquors grain-to-glass. They are brewed, fermented, aged, bottled, and served on-site at the brewery and distillery in Blanco. Real Spirit’s whiskey process begins as any other day at the brewery. Our brewers brew beer for distilling the way they normally would. The only difference is that they forgo the addition of hops during the brewing stage. This is then fermented to about an 8% ABV beer. Our distiller fills the 1100 liter hand-hammered copper pot still with the beer and brings it to the boiling point of ethanol (around 170F degrees). The steam that is generated is then pushed through the lyne arm into the condenser where it is introduced to a cold environment, turning the steam back into a liquid. This liquid is cut into three portions, heads, hearts and tails (beginning, middle, and end of the distillation). Only the hearts are collected and barreled for a determined period of time. As the whiskey ages, we taste each barrel and determine when the spirit has matured. Finally, the spirit is harvested from each barrel and mingled together for bottling. While gin is often made from a neutral alcohol that has little to no flavor, we chose to make Real Spirits grain-to-glass gin from our Belgian-Inspired Wheat Beer. Wheat actually yields a more neutral desirable flavor and this beer is brewed with orange peel and coriander, which contribute to the final spirit's flavor. As with whiskey, the beer is brewed minus the addition of hops and then distilled. 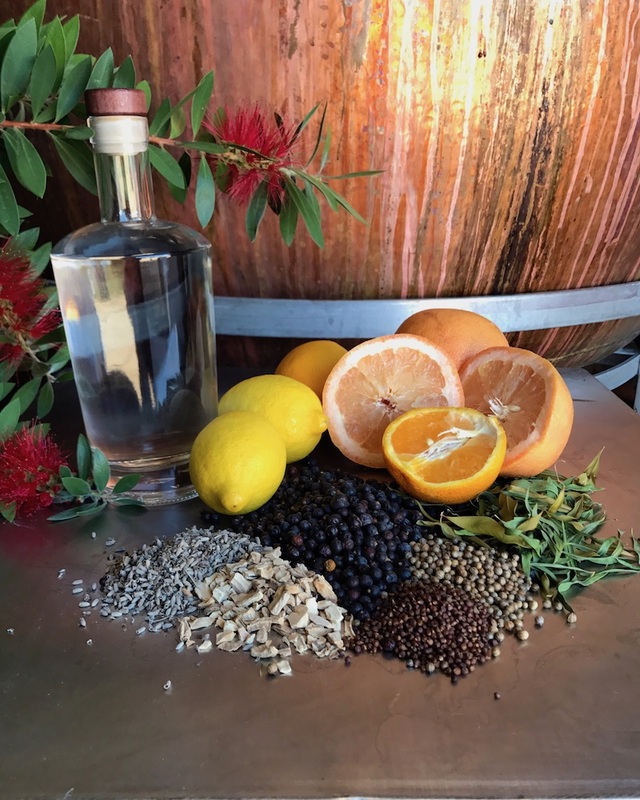 The gin is distilled twice on its own, then a third time with botanicals. 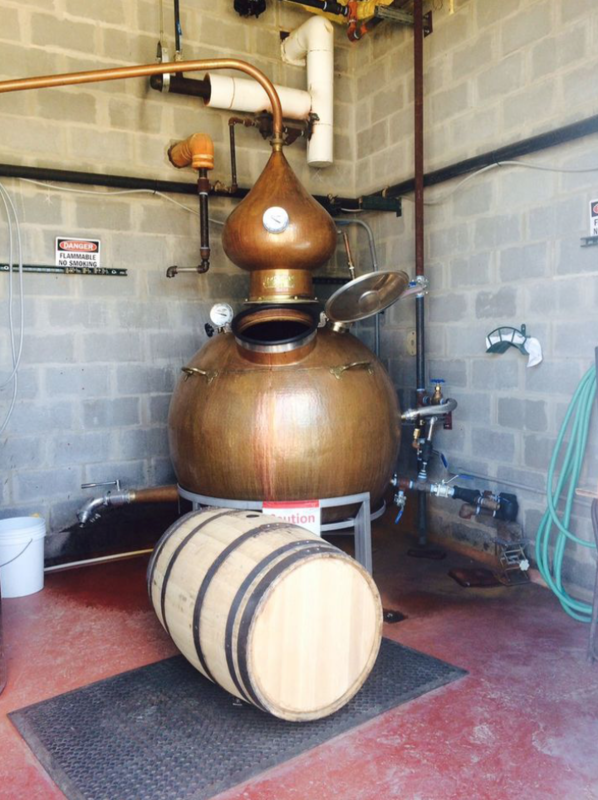 Our distiller utilizes a combination of steeping and vapor infusing during the distillation process. This process allows for the fine tuning of key flavors. After finishing the distillation process, the gin is left to rest for 3 months in a stainless-steel vessel where its flavors are allowed to mature and homogenize for a more harmonious and delicious spirit. 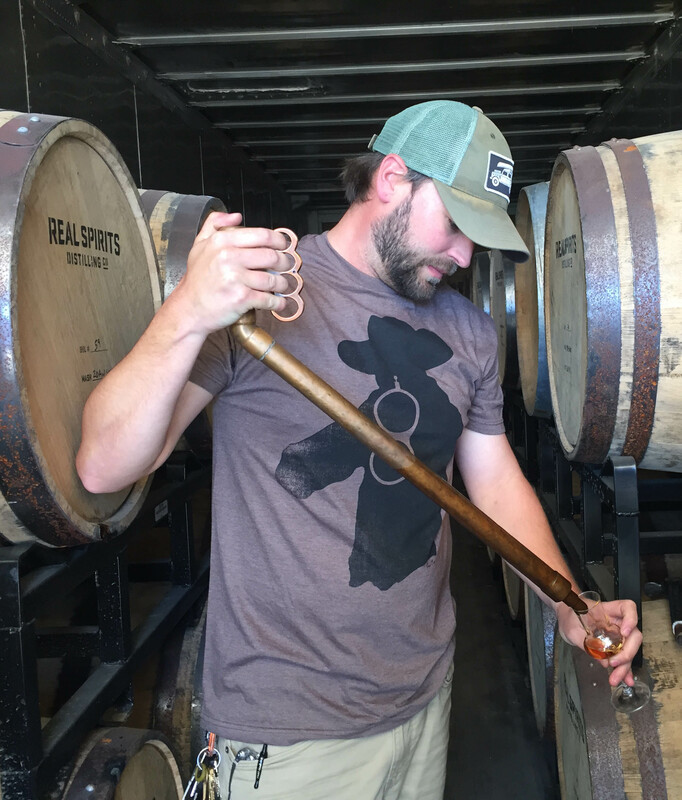 One of the most unique aspects of the Real Spirits program is its reciprocal relationship with the Real Ale brewing team. While our brewers first make the beer that will become Real Spirits, the integration does not stop there. After the whiskey has been bottled, our brew team is then able to use Real Spirits barrels to age beers for the Mysterium Verum program, continuing a life cycle that infuses the Real Ale personality and philosophy every step of the way in both the beer and spirits made here in Blanco. Keep an eye out for limited releases of Real Spirits/Mysterium Verum beers, like Four Horsemen, our Real Spirits Whiskey barrel-aged Black Quad.